Quick out to the Peace River with NO bridges. 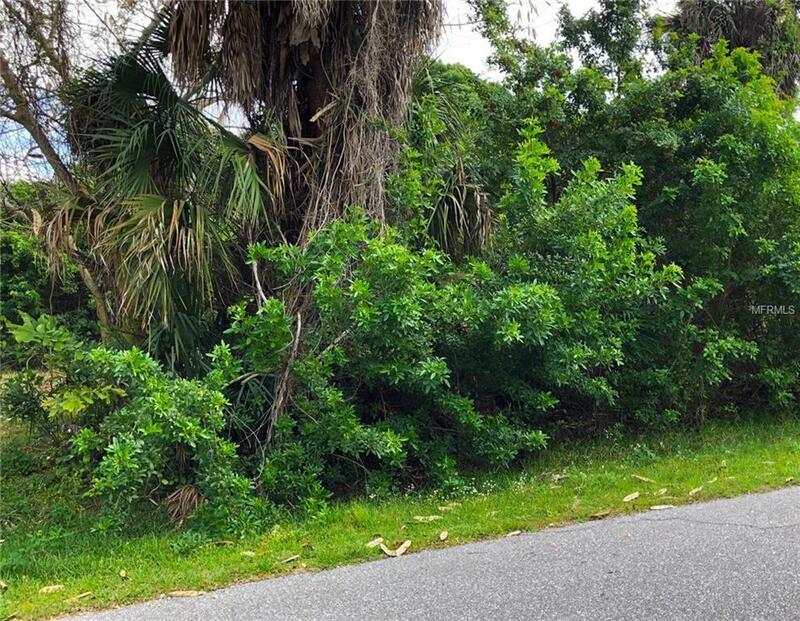 Build your home in paradise on this residential waterfront lot in Suncoast Harbor with approximately 70 feet of sea wall on a saltwater canal. Approx one-quarter acre. 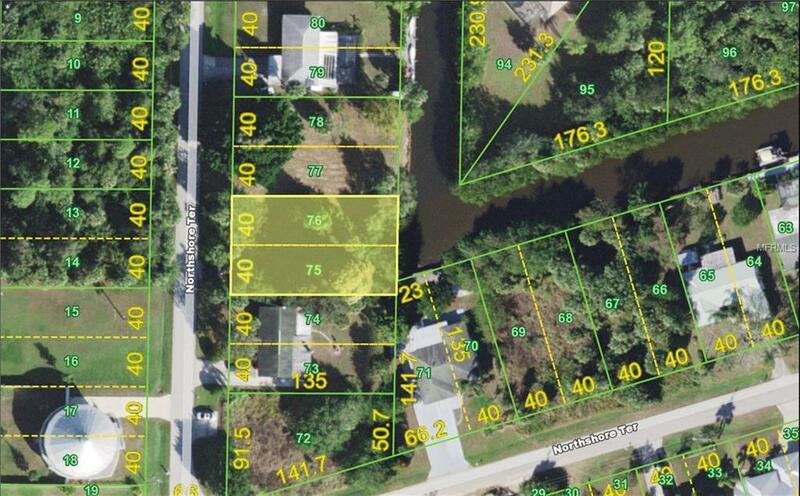 Property is literally around the corner and minutes by boat to the beautiful Peace River. Navigate up the river or head towards Charlotte Harbor and the Gulf of Mexico. Proximity to local beaches, dining, shopping, and golf courses makes this property ideal for the Florida lifestyle. 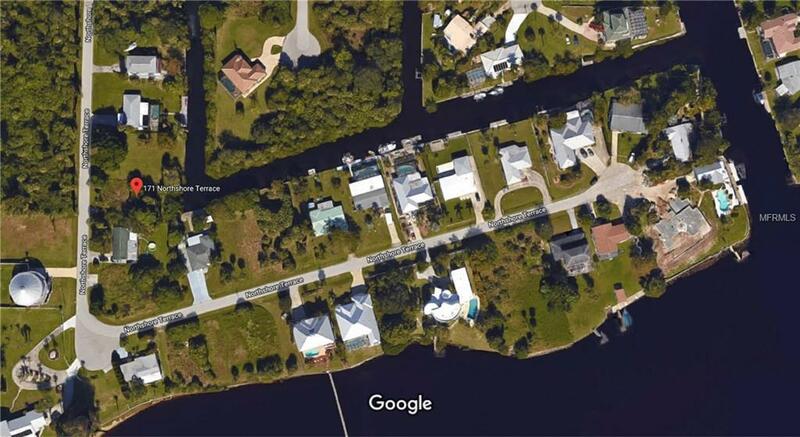 Easy access to public waterfront parks with bike and walking trails and picnic areas, and boat ramps. Minutes to Interstate 75. According to the owner, seawall inspection completed 9/28/18 and states it appears to be in fair shape. Not a scrub jay lot according to Charlotte County records. As a BONUS, you can reduce/avoid impact fees when you build, as there had previously been a home on this lot. This lot is priced to sell. 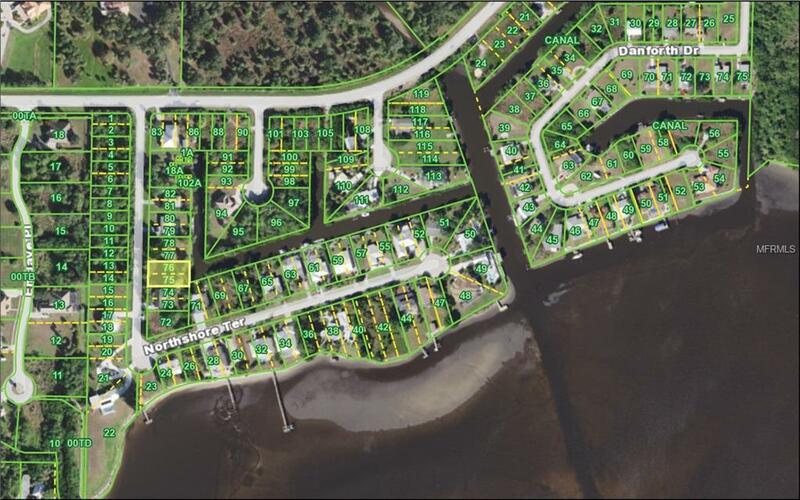 With 1,000 newcomers moving to Florida every day, this offers a good opportunity to lock in on a waterfront lot with a close out while they last.